The beaches of Sri Lanka have a family-friendly and laid-back vibe. Though, really, with young children, a beach vacation is almost a guaranteed success. Although it can be a struggle if they can’t swim! That’s why swimming lessons by Coast2Coast are so useful. Space to run, sand to toss, saltwater to splash in, it almost doesn’t matter what beach you visit, your children will be happy. Even in pouring rain my children have enjoyed the beach. 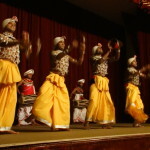 But there were some things about the beaches of Sri Lanka that give them their own character. 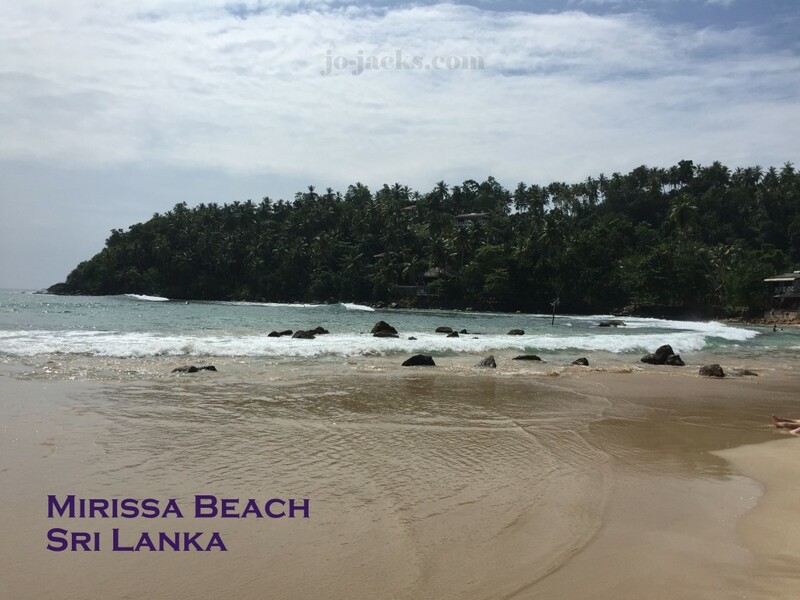 We loved Mirissa beach for the nice sand and good waves. For older children who are established swimmers this is a great spot, as are other less crowded beaches along the coast nearby. It has a fun surfer vibe. We loved Jungle beach for the shade and gentle waves. This is better for the toddler set. 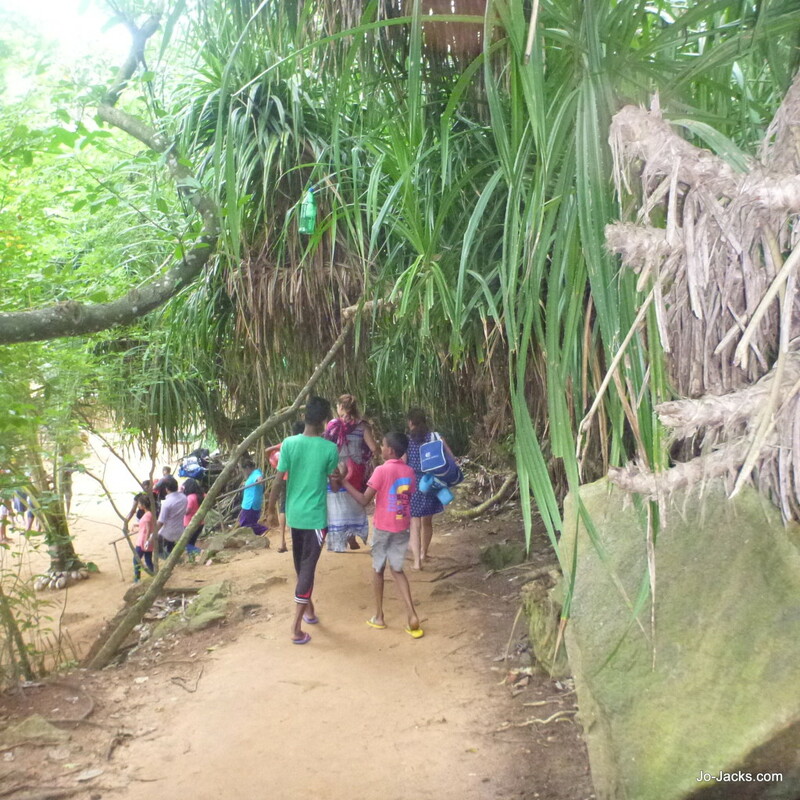 The walk down to the beach through the “jungle” gives you the feel of adventure. The only downside for us was that it was very crowded. But I think that was poor timing on our part. We visited on Christmas Day – which is a national holiday – and the place was PACKED. 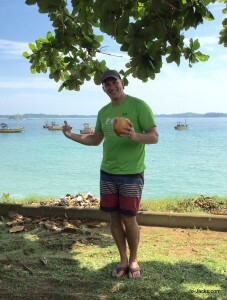 We were surprised as the guide books described it as a deserted quiet beach, but the beach was full of Sri Lankans picnicking and swimming, some playing drums to celebrate the holiday, and other tourists like us. This actually didn’t bother us much – as it was very festive and locals are so friendly. 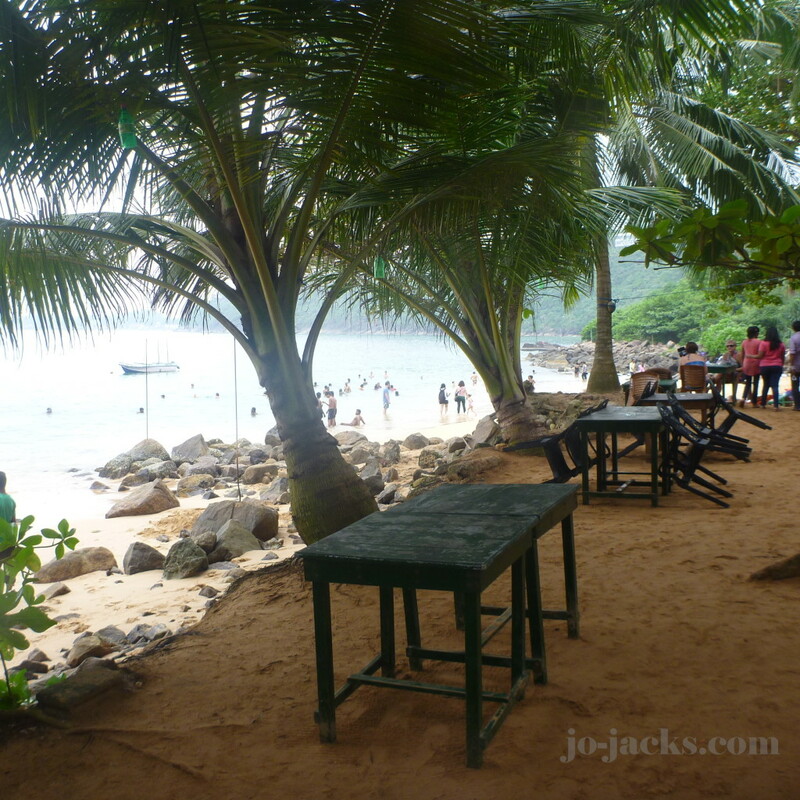 Cafe at Jungle Beach – awww relaxation. 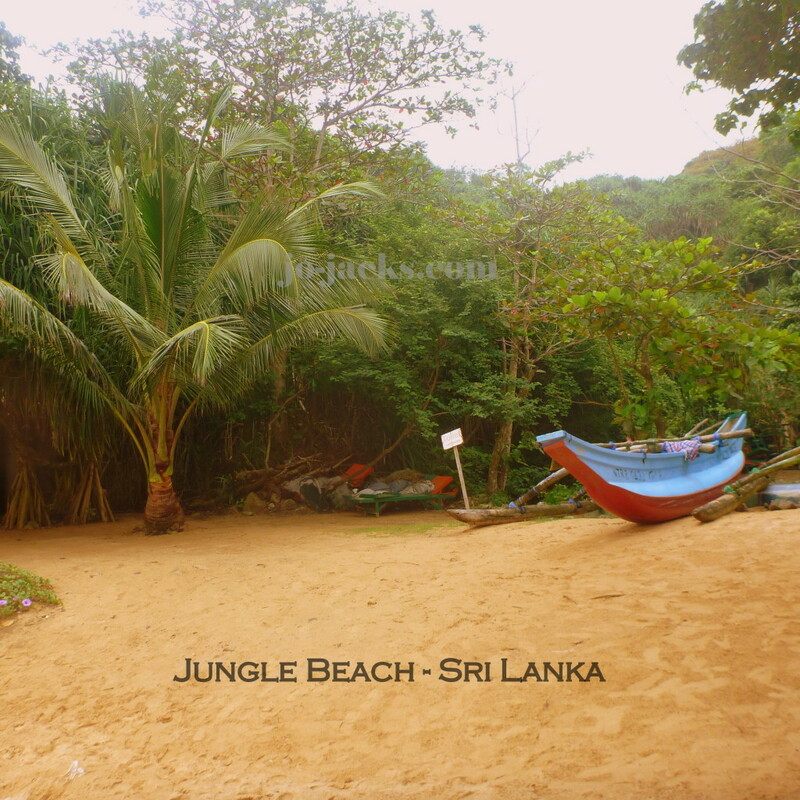 We recommend going to the second jungle beach (there are 2 right by each other off a dirt mountain road) and having lunch at the little café next to the 2nd jungle beach. Unawatuna has a great selection of seafood restaurants right on the sand, lit romantically with tiki torches. Our favorite was The Kingfisher for a nice date night (reservations recommended). The grilled fish and chili prawns were a-maz-ing. I still salivate when thinking of them. 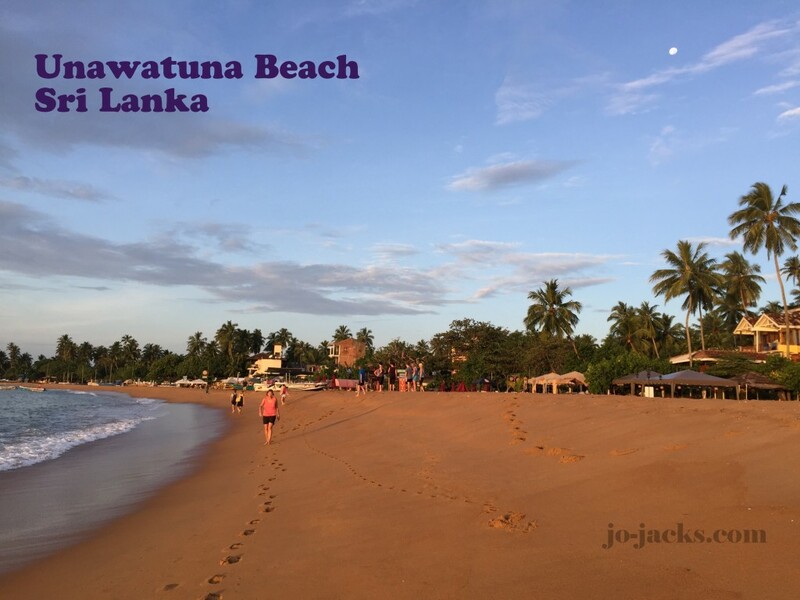 Unawatuna is also a good place for a morning walk or jog on the beach as it is a nice long stretch of sand in a protected bay. But we didn’t find the sand very soft, or much natural shade, so this wasn’t our pick for a day-time beach. 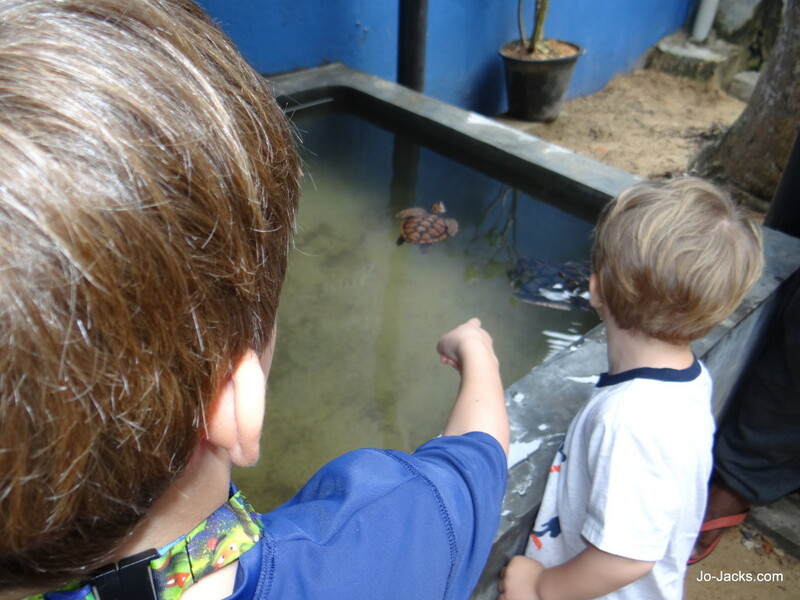 We visited a turtle hatchery on the coast between Mirissa and Unawatuna. It was a quick visit – 25 minutes was enough for us. A guide gave us a good overview on the state of sea turtles and what the hatchery does to protect the species. 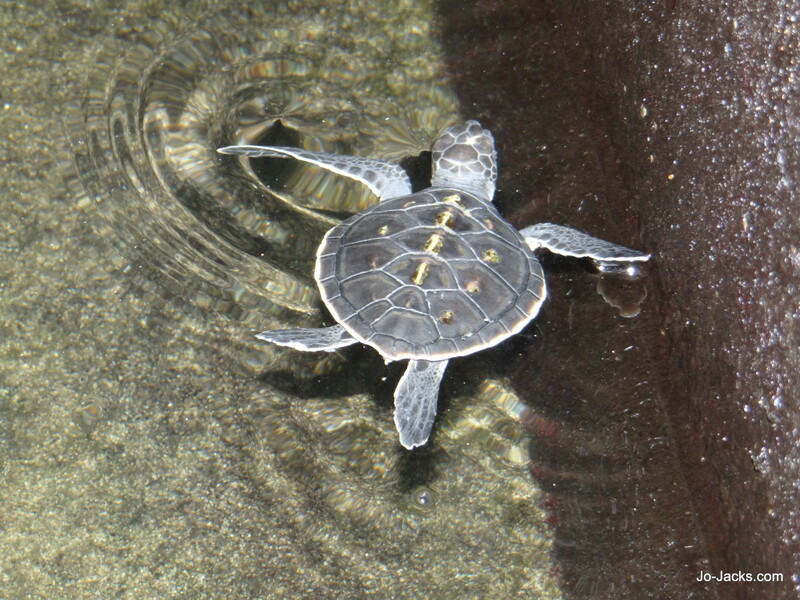 They keep a few turtles on sight after they hatch so the children could see them as babies, adolescents, and adults. 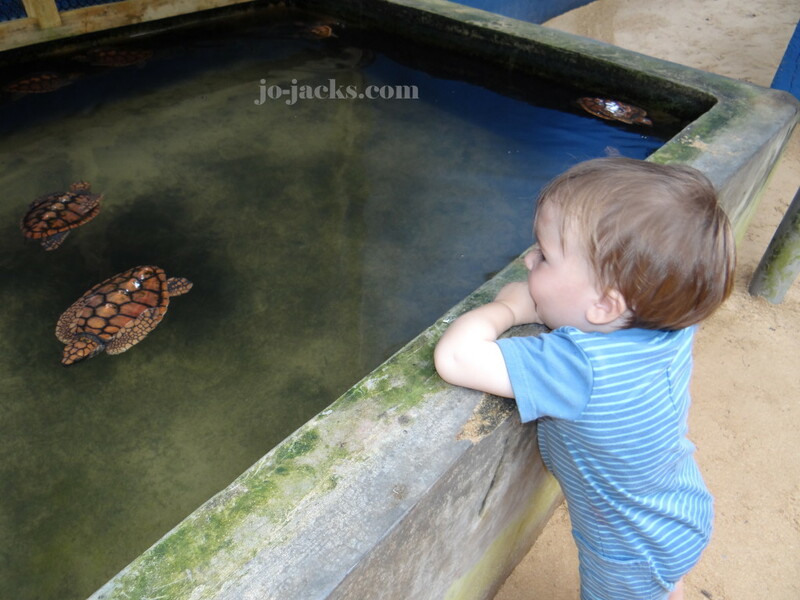 My children loved seeing the turtles – especially the adorable babies the size of your palm. Just watch your children’s hands so they don’t have a turtle snapping off a finger. This isn’t exactly a beach – its just a nice town and attraction when you need a break from the beach! We visited the fort at sunset and watched a soldier bring down the flag. The fort has nice grassy walking paths that wrap around the old town of Galle. 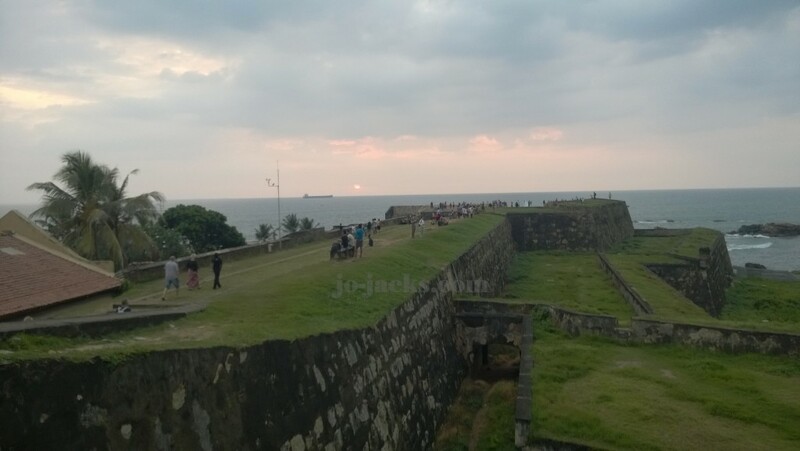 Some more information on Galle fort can be found here. 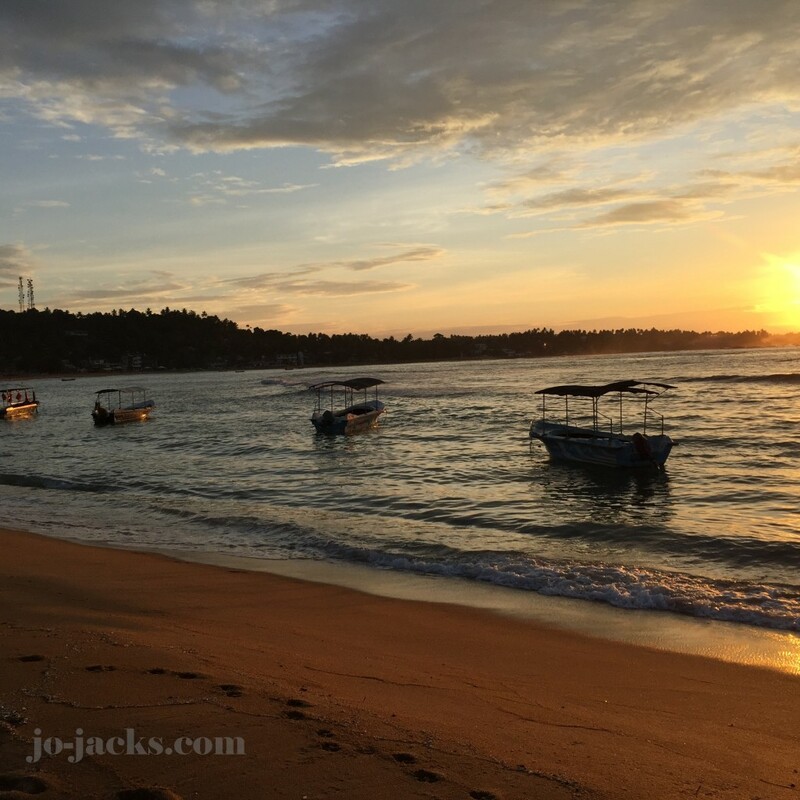 What to pack for the beaches of Sri Lanka – all the usual – sunscreen, hats, bathing suits. We didn’t pack towels or beach toys as they are so bulky. We were able to borrow towels from our guest house and bought beach toys for super cheap at a nearby supermarket. 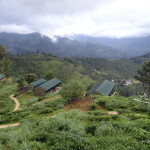 For adult women – if you venture off the main tourist beaches of Mirissa, Jungle, or Unawatuna, you might want to bring something with a bit more coverage than a string bikini or you could get some unwanted male attention – even with your children there! 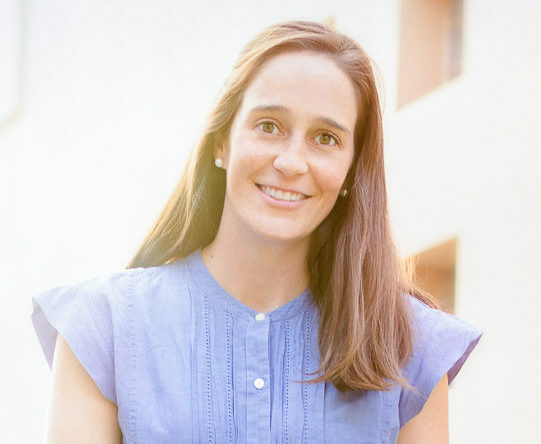 Carry plenty of cash – not many stores or restaurants accept credit cards. Eat the fresh local seafood – it is delicious. Try a king coconut drink from a roadside stall – they are safe and yummy and full of natural energy. 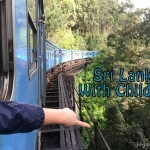 Unawatuna to Jungle beach is a great place to try out a tuk tuk ride with the kids. 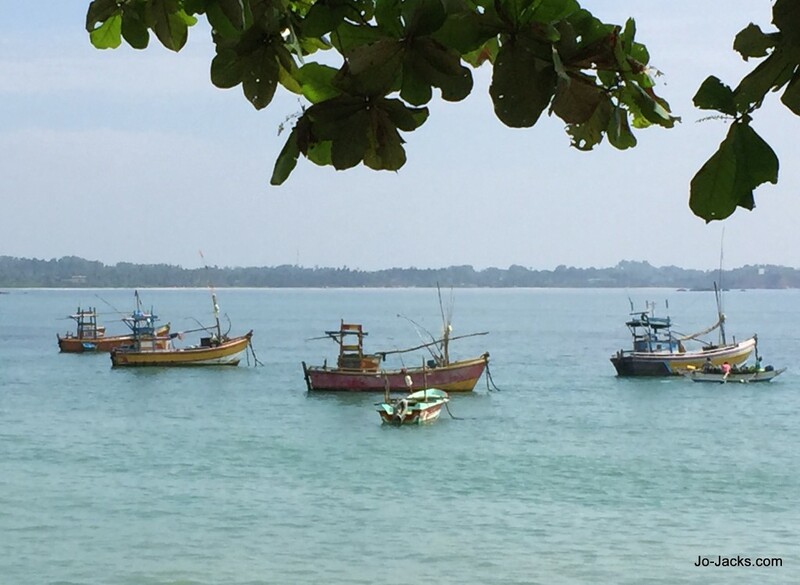 Between Mirissa and Unawatuna you’ll see a few spots with men standing on stilts in the water to do net-fishing. If you stop to take photos – they will ask for some money. The photos can be beautiful, but the fishing is usually fake – they don’t have nets rigged and they are standing there to create the photo opp. 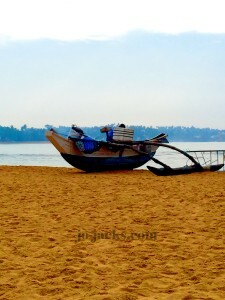 The fishing boats are more authentic and actually used. To see the educational activities I used prior to this trip, please go here. 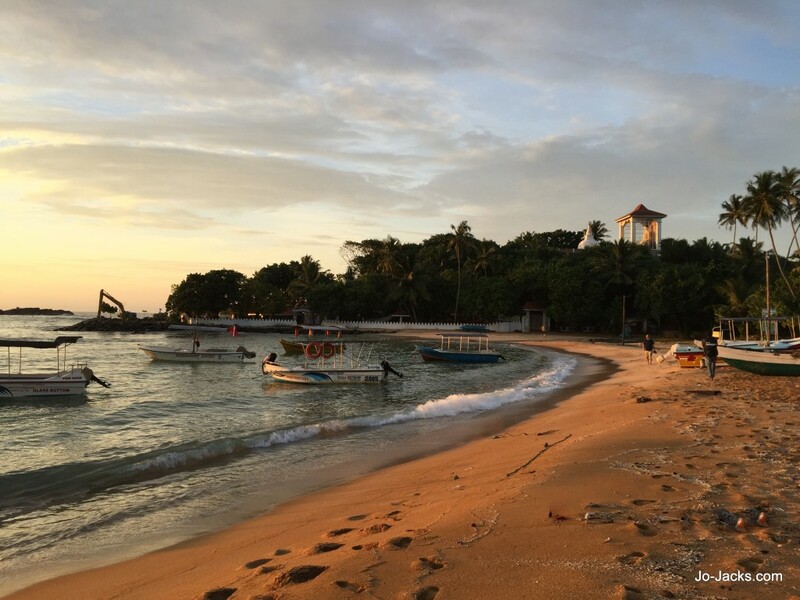 Have you visited beaches of southern Sri Lanka? Which are your favorites? Leave me a comment and let me know!